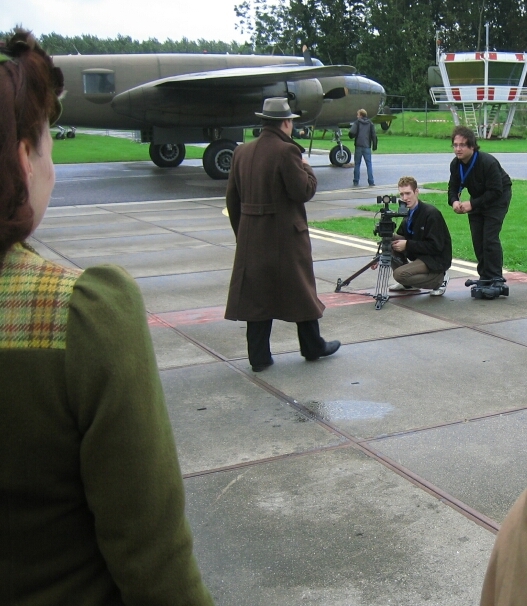 For some years now, I have been working for television, giving historical shows on location, photoshoots and acting as a figurant for the timespan 1880-1950. If you need this for your event, contact me. My colleagues and me have all needed equipment and accessoires to provide this. We ask a small compensation for our work. Please visit the contact page for our conditions.